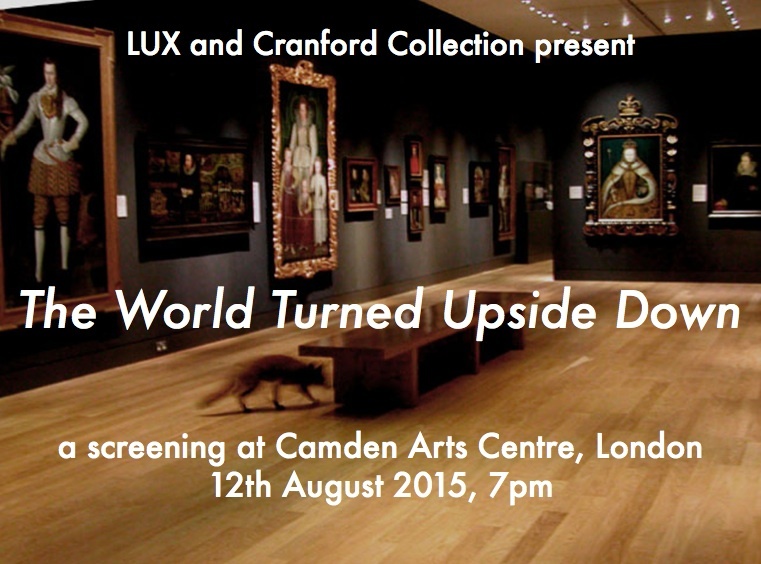 The World Turned Upside Down is the second in a series of monthly events (July to October 2015) exploring lines of connection and points of dialogue between the LUX archive and the Cranford Collection. 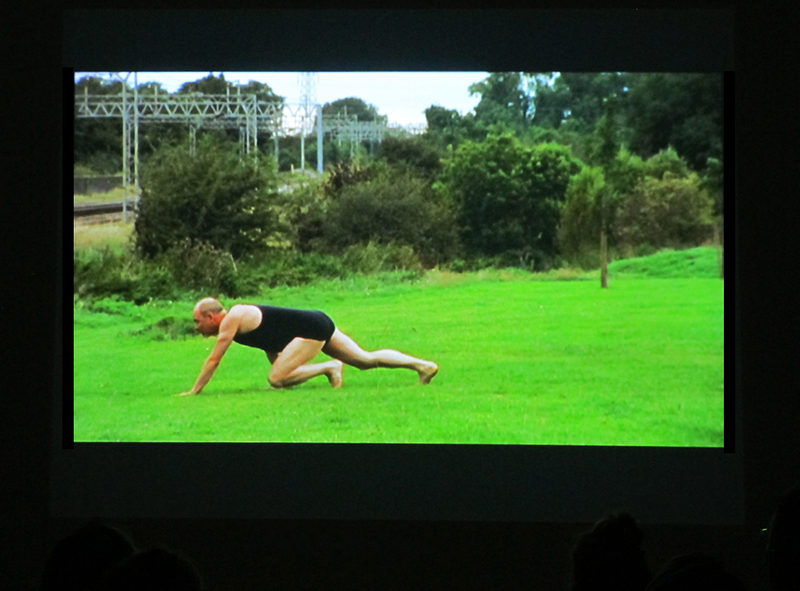 The second screening is presented in collaboration with Camden Art Centre. The series has been curated by Matt Carter (Distribution Manager, LUX) and Louise Chignac (Special Projects Manager, Cranford). LUX and Cranford Collection would like to thank Camden Arts Centre for hosting this event. In Francis Alÿs’ The Nightwatch, the surveillance cameras of the National Portrait Gallery in London capture the nightly wanderings of a fox freed into the gallery spaces. The relationships between viewing and being viewed become blurred, the power relations of watching and being watched questioned and notions of freedom unhinged. 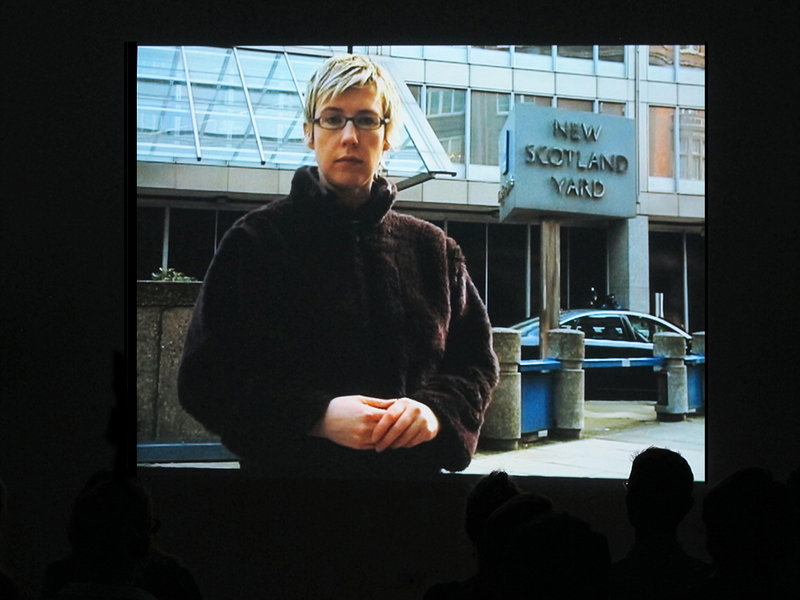 Taking The Nightwatch as a starting point the works in this programme consider how artists confront and unearth embedded power and control systems within our everyday lives and how we might challenge these.